Some said this is good; some said that is better. Well, I say, judging which Siew Pau is good is very subjective. 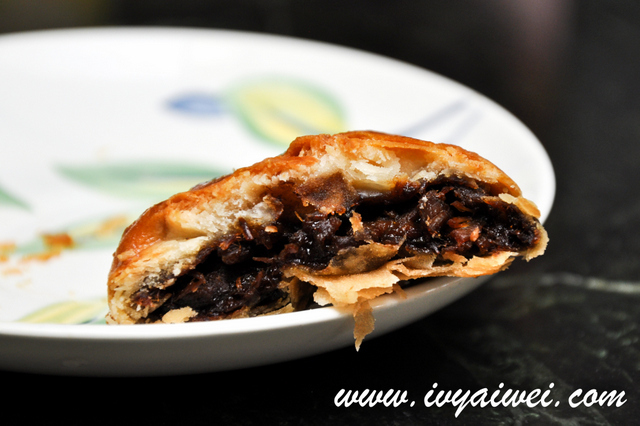 As for me, I prefer my Siew Pau to be juicier inside, filled with generous amount of BBQ pork and thinner and crispy on the pastry. Their siew pau meet my requirement the most! 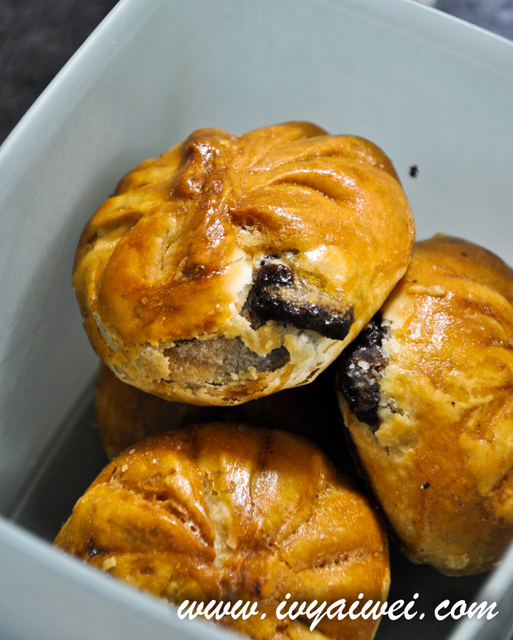 The baked buns were crispy on the outside and within the flaky pastry were generously filled with BBQ pork filling. Juicy, sweet and tender. You would get few biji of green peas here and there too. 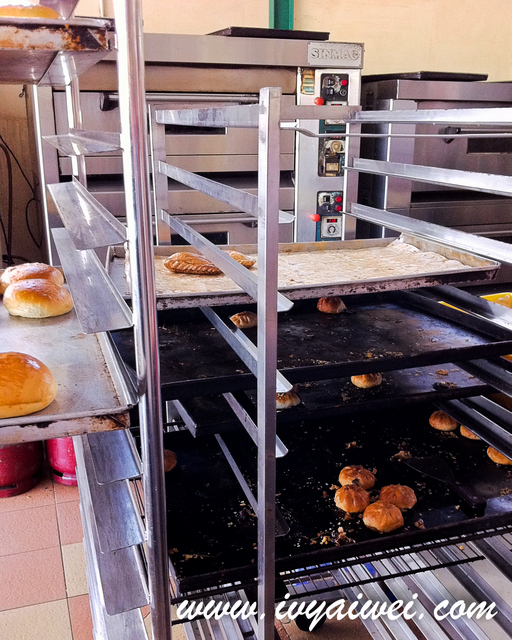 However, sometimes the siew pau were not up to the expectation (1 to 2 times of 10 times only lar). Generally, they are good all the time. This brand is almost everywhere in Seremban, but I always get mind from this Warong which is at the Rasah area. 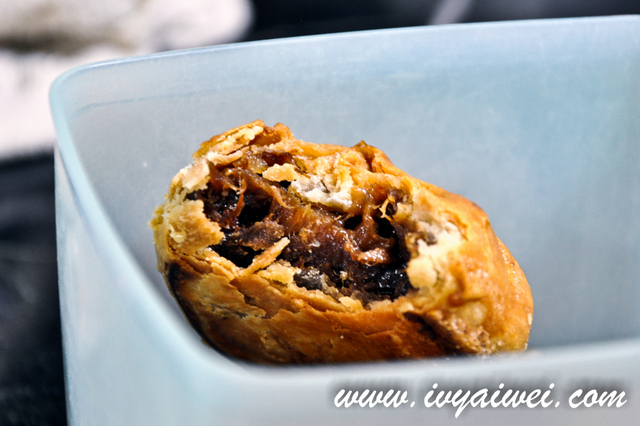 Siew Pau with chicken fillings is available too! 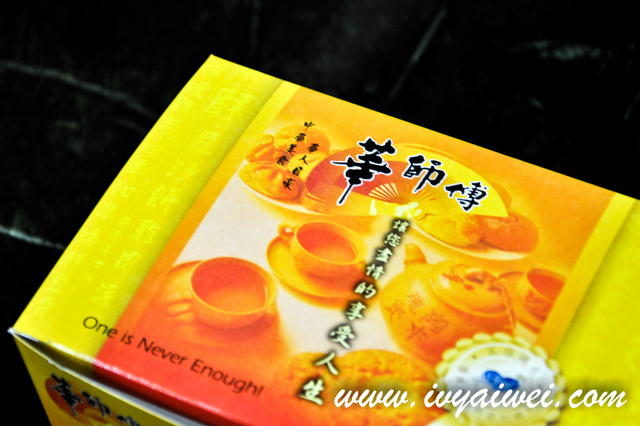 Another siew pau brand that is kinda famous among the people. 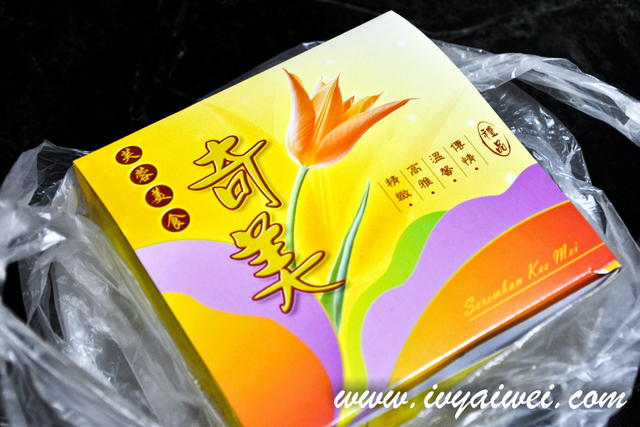 I myself find that the filling was good, filled with juicy BBQ pork fillings. The only gripe was that, the pastry was slightly thicker to my liking. Many may like this but not me. 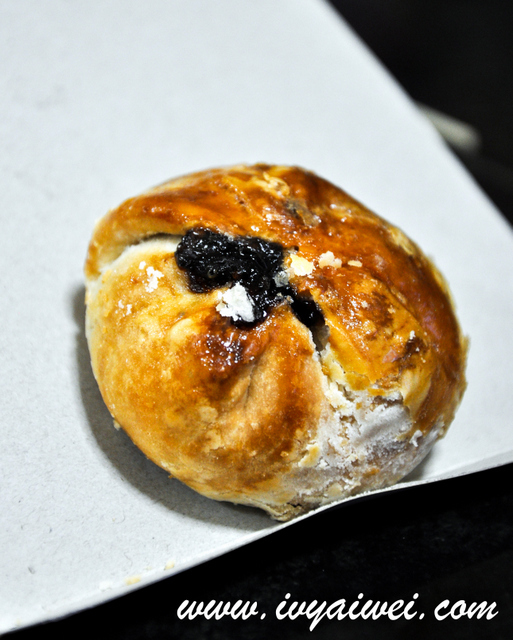 I find the pastry was very doughy and thick; not my kind of thing. The sweet BBQ fillings were alright but not as fragrance as the others. Well, this is based on personal opinion ya! 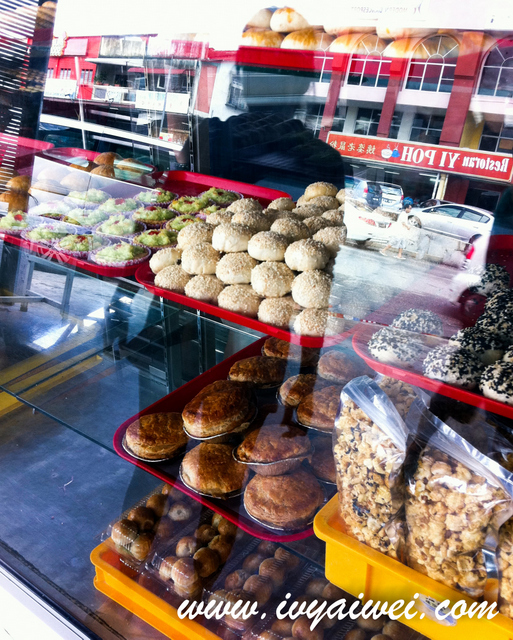 Asia Confectionery serves not only siew pau; but also other baked goods too such as egg tarts, butter cake, buns, and coconut tarts and so on. 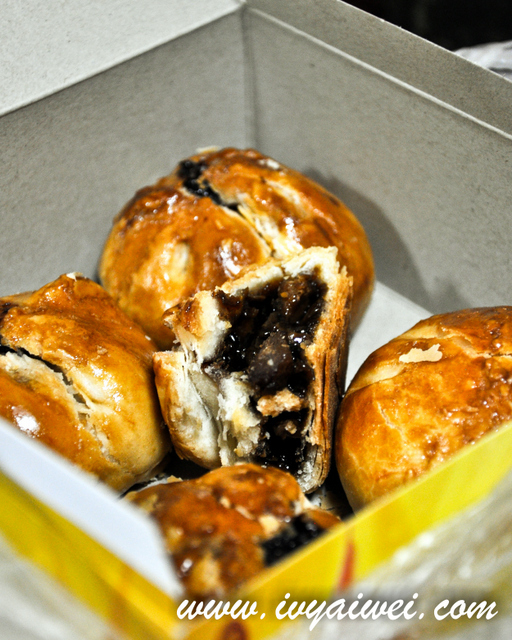 If you find that there are other good siew pau(s) around, do let me know! haha, yea, i love their thin and flaky pastry and the semi sweet salty fillings. gotta get them again this week. only that particular one! hehe! 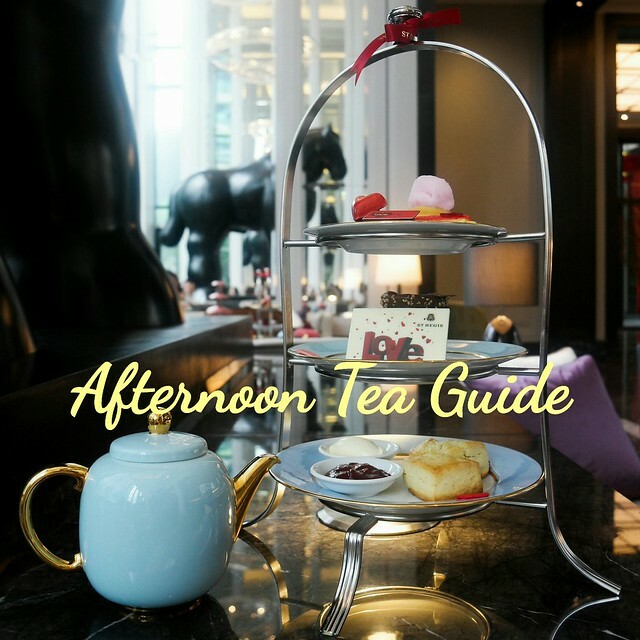 wow….such a nice post, comparison of siew pao. you are right about the Empayar Siew Pau at Rasah. Its certainly nicer than the one near highway. If i’m not mistaken, that’s their 1st outlet before they open others. by the way, any other siew pau brands other than these??? I love Siew Bao and have even thought about taking a drive to Seremban just for it. 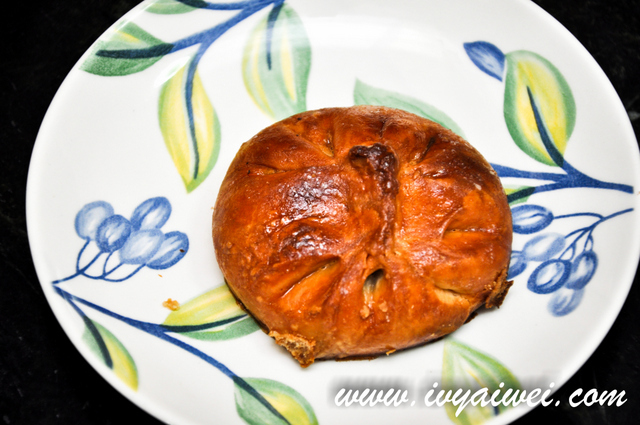 Asia Siew Pau is also famous for their “little egg cakes/ kai dan zai” which is really yummy, savory sweet with juz a hint of saltiness, must be eaten hot straight out of d oven! C2minnie, wow, thanks for the information! I gotta try it! Love kai Dan zai a lot!